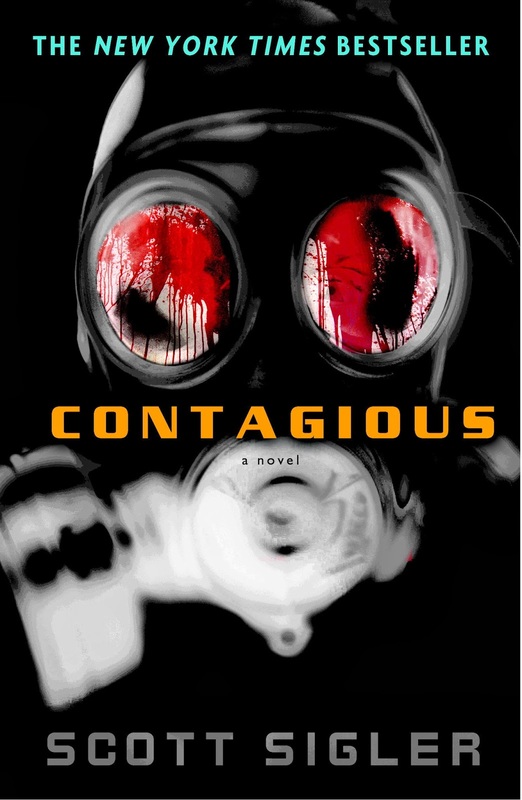 Minding Spot: Pandemic by Scott Sigler Feature & Giveaway! 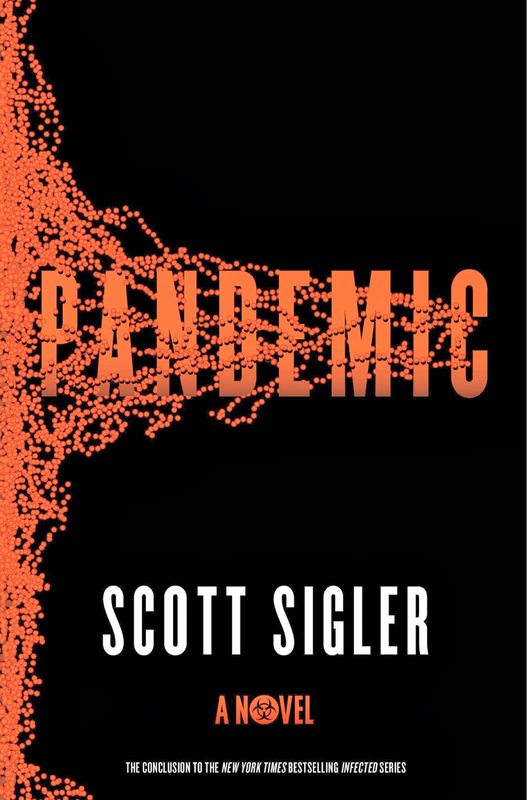 Pandemic by Scott Sigler Feature & Giveaway! 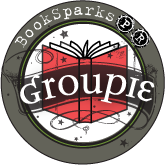 Don't miss the first two books in the series! Infected & Contagious!! 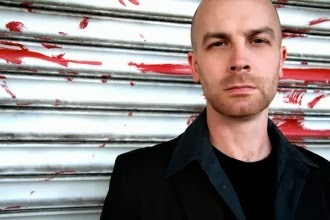 New York Times best-selling novelist Scott Sigler is the author of NOCTURNAL, ANCESTOR, INFECTED, CONTAGIOUS and PANDEMIC, hardcover thrillers from Crown Publishing, and is a co-founder of Dark Øverlord Media, which produces his Galactic Football League series (THE ROOKIE, THE STARTER, THE ALL-PRO, and THE MVP). 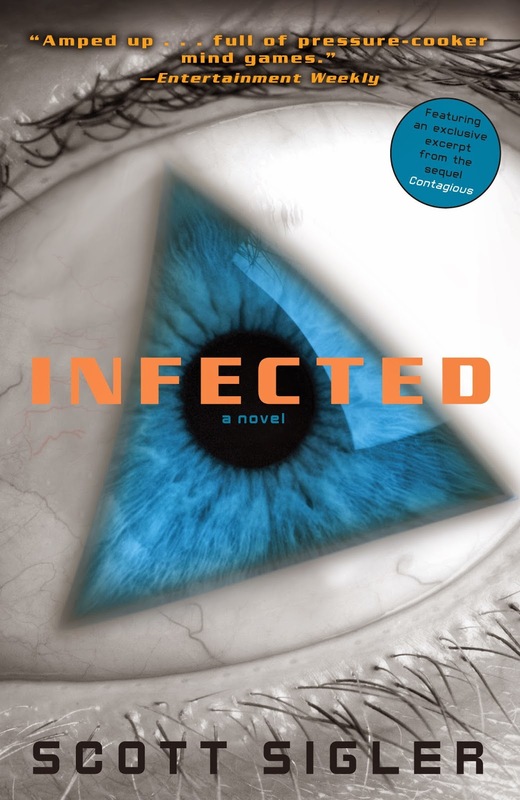 One lucky reader will win Infection, Contagious and Pandemic! One of my top recommendations for horror/sci-fi. It just doesn't get any better than this!